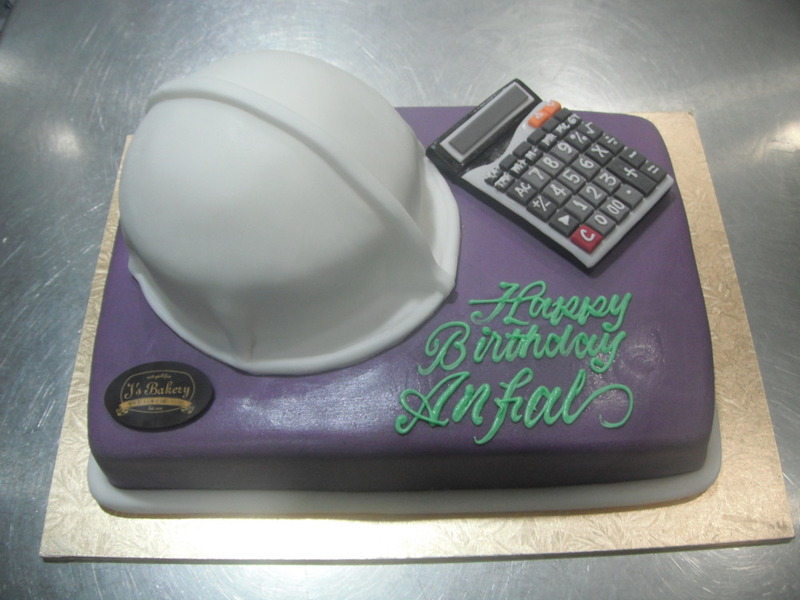 Custom Cakes of the Week! It’s been a while since I posted our cakes of the week.. I’ve saved up some good ones.. Check out these beauties.. 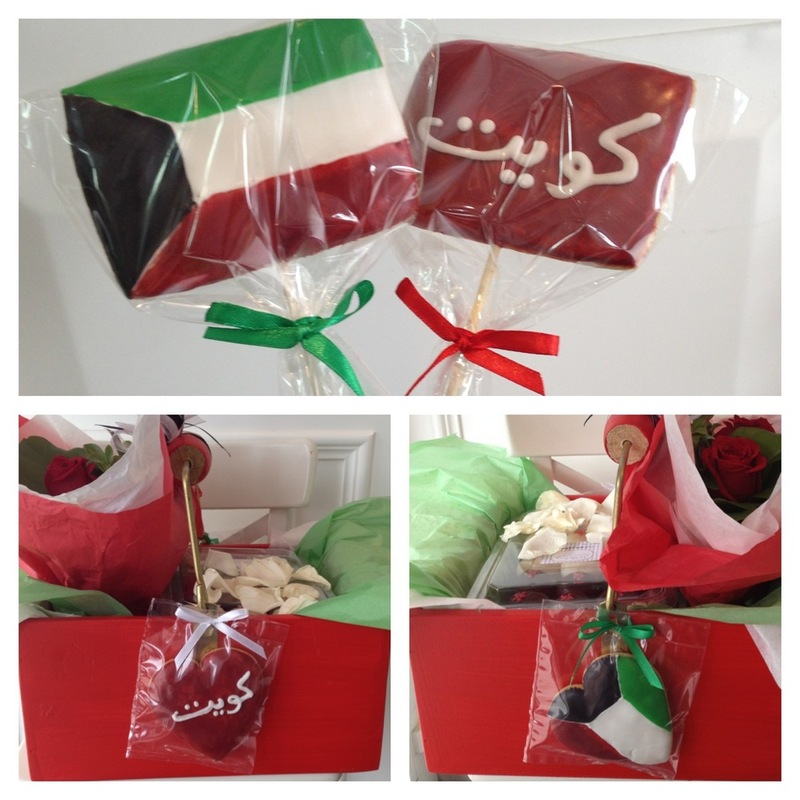 Celebrate Eid Al Watani with J’s Bakery’s Collection of Customized Kuwait Flag sugar Cookies, Cupcakes, Gift Baskets and Plexi Boxes. A festive treat for your kids school celebrations & family gatherings..
Have a safe and Happy Eid Al- Watani..
Eid Al Watani is just around the cornor and we have some fun, festive ideas .. 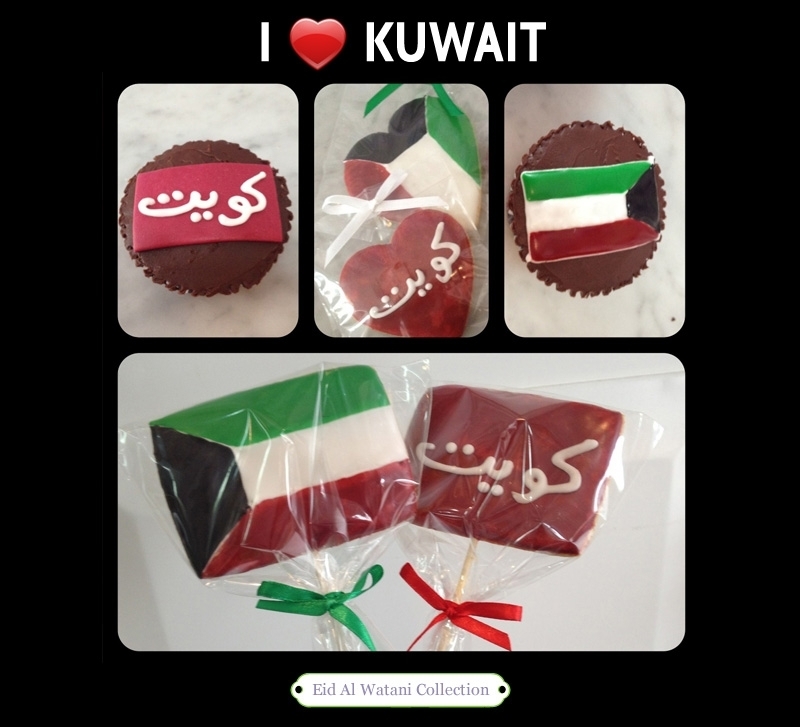 Some Kuwait flag sugar cookies in both the old style flag and the current one.. in traditional Rectangle or heart shape. Flag sugar cookies can also be done with sticks too..
Customzied cupcakes with flag motif can be done, again in the old style flag and current one. 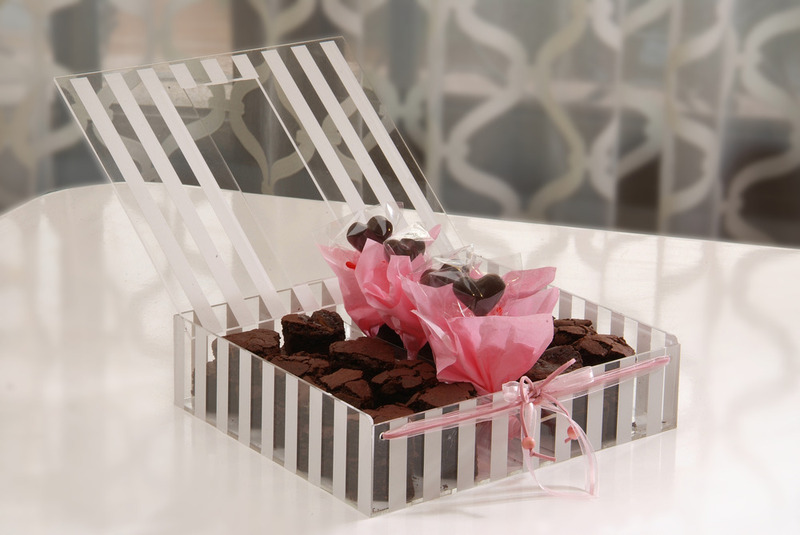 Finally, as with every event we have Gift Baskets and Plexi Gift Boxes in our flag colors available filled with your favortie treats..
A great way to celebrate the upcoming holiday. 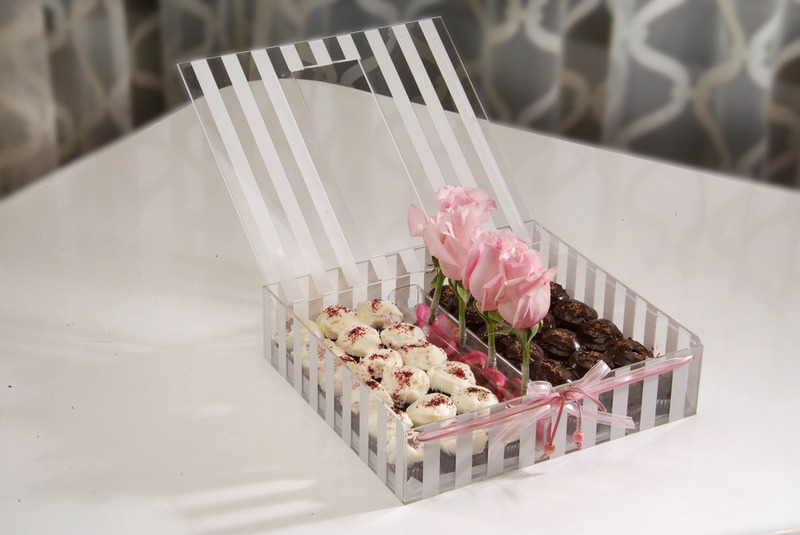 Gift Basket with a different flags on each side, your favorite treats and a bouquet of fresh flowers..
Plexi Gift box can be customized to order with whatever contents you would like. 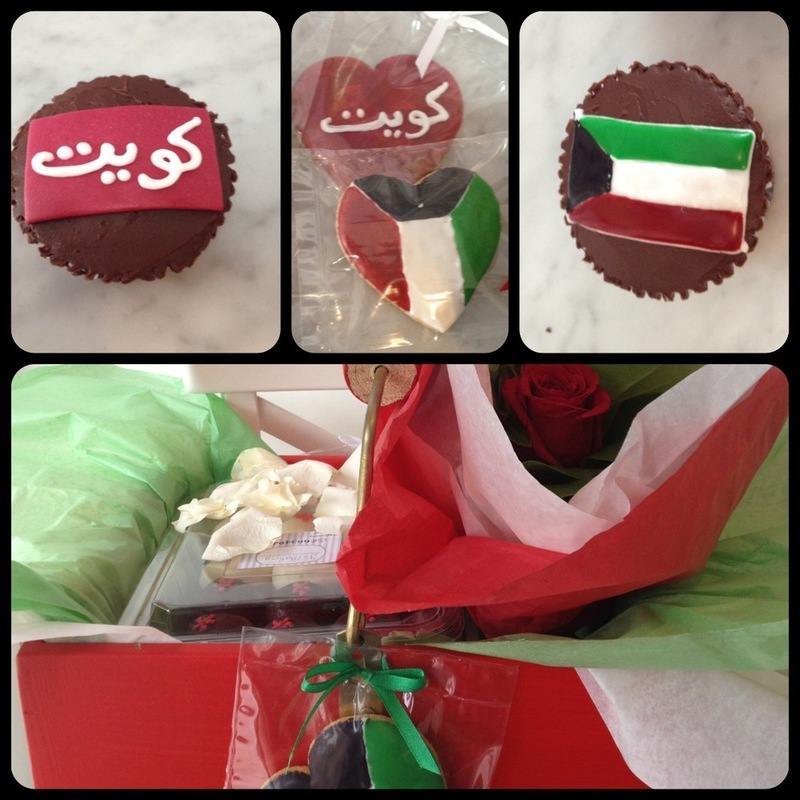 Call Now to Pre-Order your Eid Al Watani Cookies, Cupcake and Gift Boxes for school celebrations or family gatherings.. 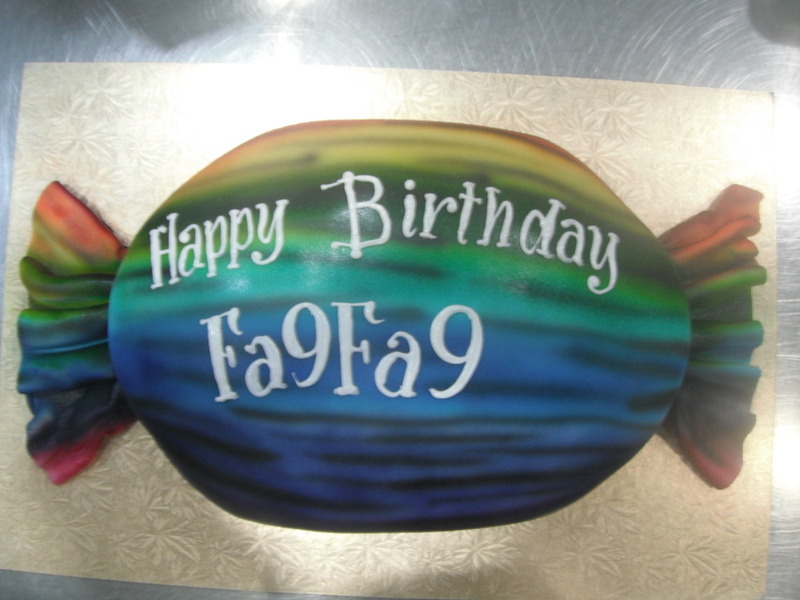 Call 25350640 – 66346446 or pop by the bakery at Surra area 6, Street 11 Mubarak Center. 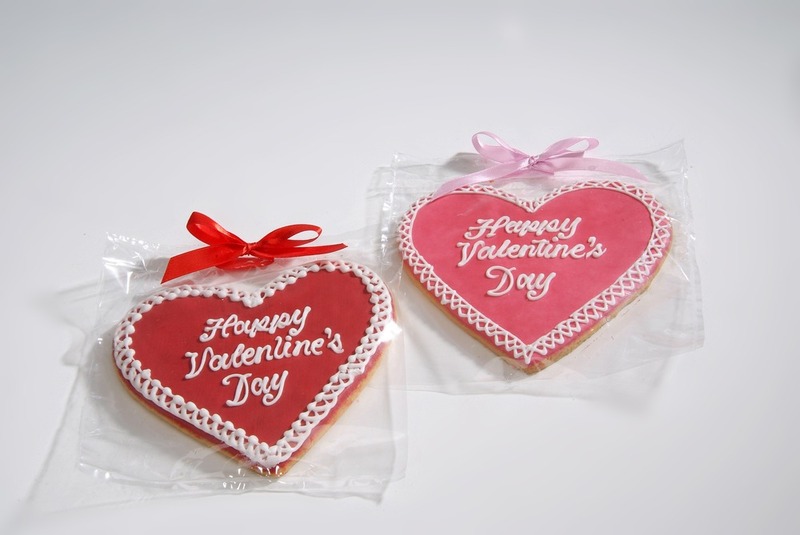 Valentines Day is just two days away.. send your loved ones a J’s Bakery Gift Basket, Plexi Gift box or a bouquet of heart sugar cookies or cake pops to say I LOVE YOU..
J’s Bakery would like to present the Valentines Collection 2012. 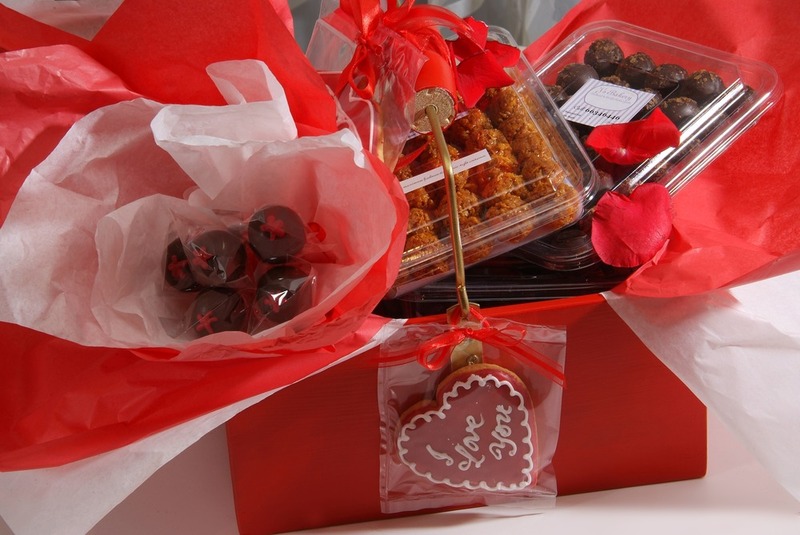 As with every season or special event, I love grouping our Gift Baskets, Plexi Gift Boxes and our special treats and photographing them in a styled collection. 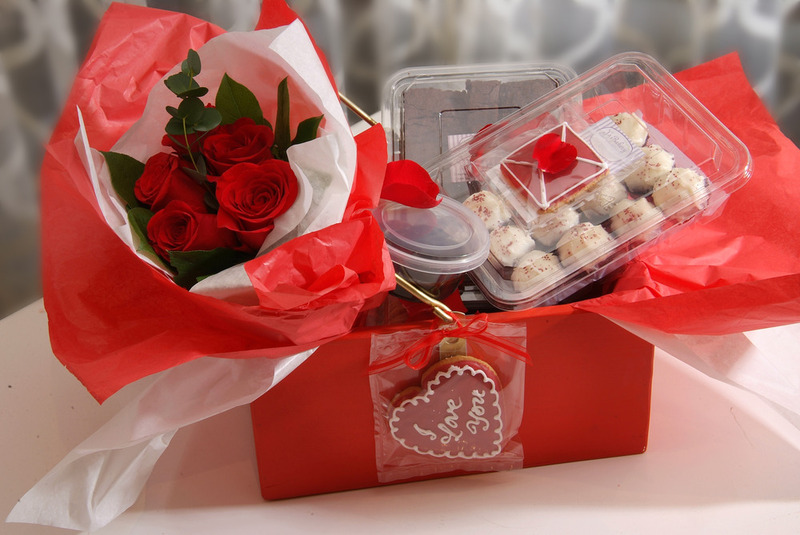 The beauty of the J’s Bakery assortment gift box is that it has it all.. yummy treats, adorable decoration, irresistable fresh flowers and package to combine it all in a sweet gift! 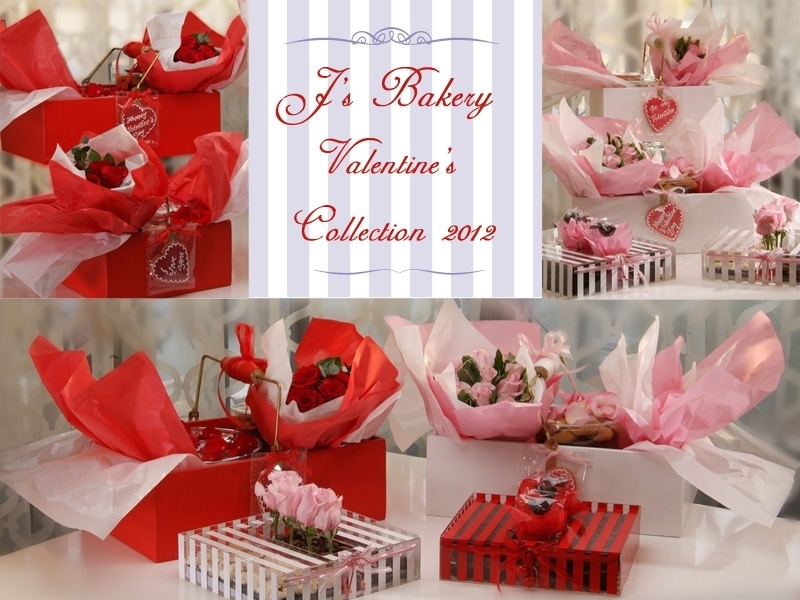 The Valentine’s collection truly showcases J’s Bakery’s selection of great gift ideas for special events. 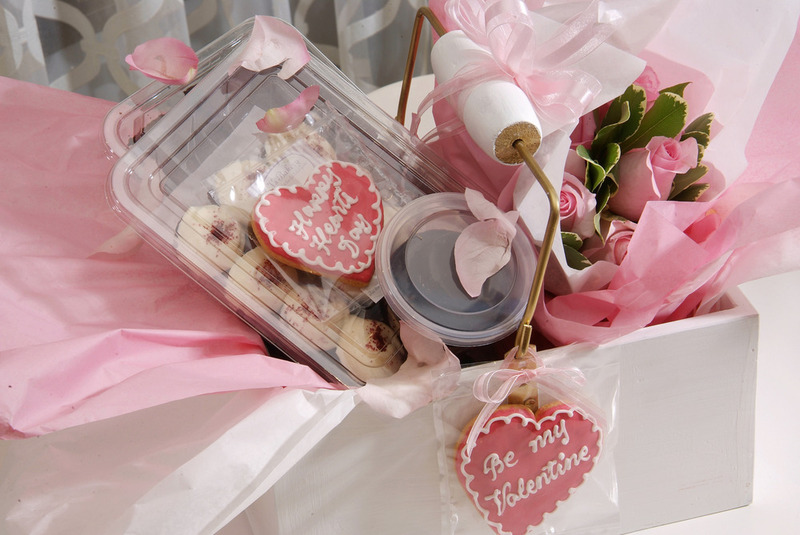 J’s Bakery Valentines Gift Basket Collection 2012. 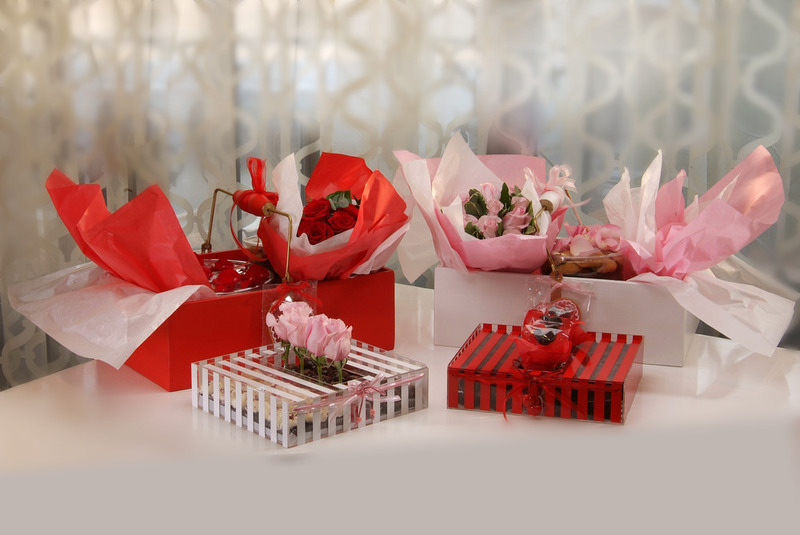 I introduced white with pink trimings as subtle second option to the classic red valentines day gift. 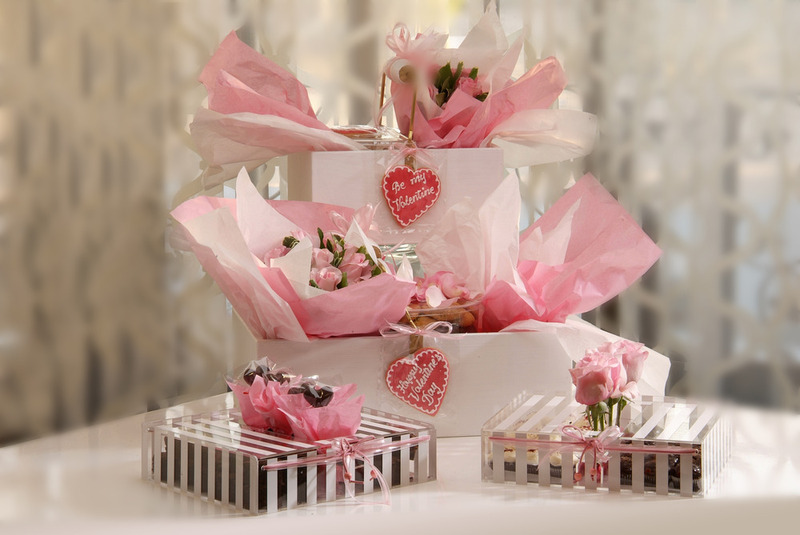 The Valentines Basket and Plexi Collection. 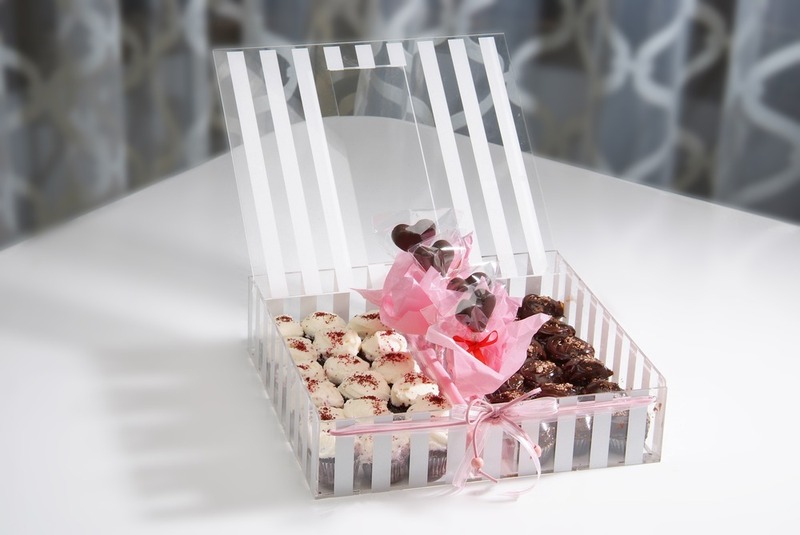 Another wonderful option to the gift basket is a ready to serve plexi box filled with treats and decorated with a center piece of 4 single roses or sweet heart shape cake pops. As mentioned earlier I love compiling items together to showcase them. I believe the white and pink option is a fresh take for Valentines.. Handmade wood gift basket lined with silk paper and adorned with ribbons filled with reduced fat treats: 18pcs mini Brownies, 24 mixed mini Cookies, 6 pcs mini Red Velvet cupcakes, 6pcs mini Nutella cupcakes, 2 Chocolate Mud Cake cups, 7 customized Sugar Cookie and bouquet of 5 fresh flowers. 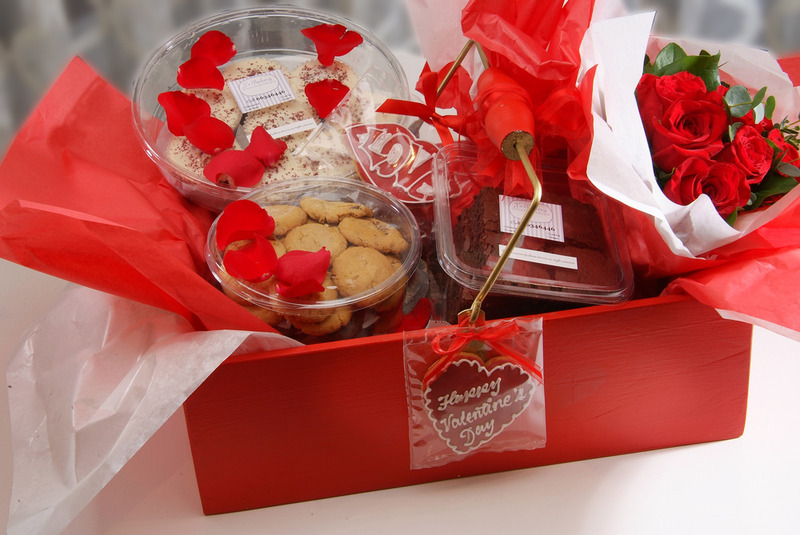 Contains: 1dz Brownies, 45 mixed mini Cookies, 8 pcs Red Velvet cupcakes, 24pcs mini Nutella cupcakes, 8 Chocolate Mud Cake cups, 12 customized Sugar Cookie and bouquet of 8 fresh flowers. 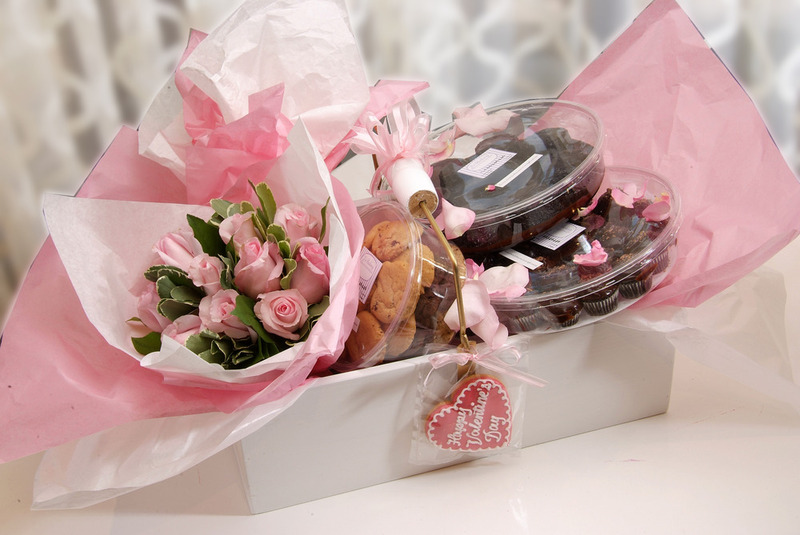 Contains: 18pcs mini Brownies, 24 mixed mini Cookies, 6 pcs mini Red Velvet cupcakes, 6pcs mini Nutella cupcakes, 2 Chocolate Mud Cake cups, 7 customized Sugar Cookie and bouquet of 5 fresh flowers. 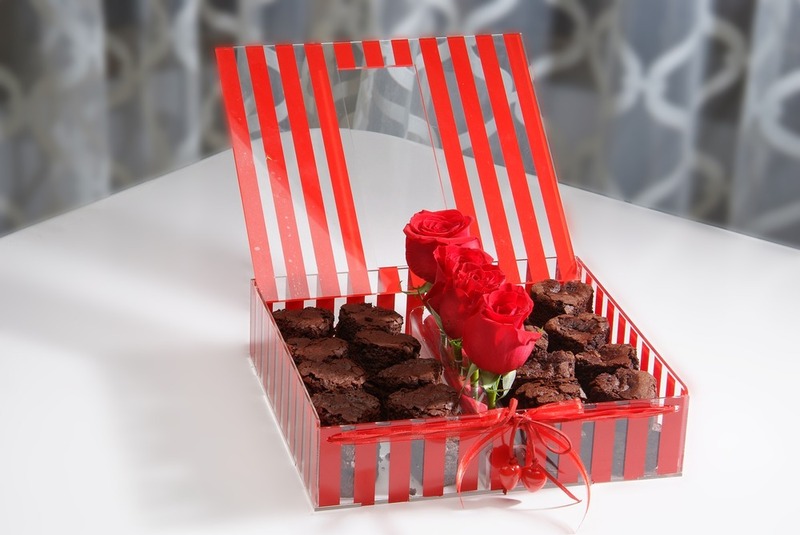 Contains:18pcs mini Brownies, 24 mixed mini Cookies, 6 pcs mini Red Velvet cupcakes, 6pcs mini Nutella cupcakes, 2 Chocolate Mud Cake cups, 7 customized Sugar Cookie and bouquet of 5 fresh flowers. 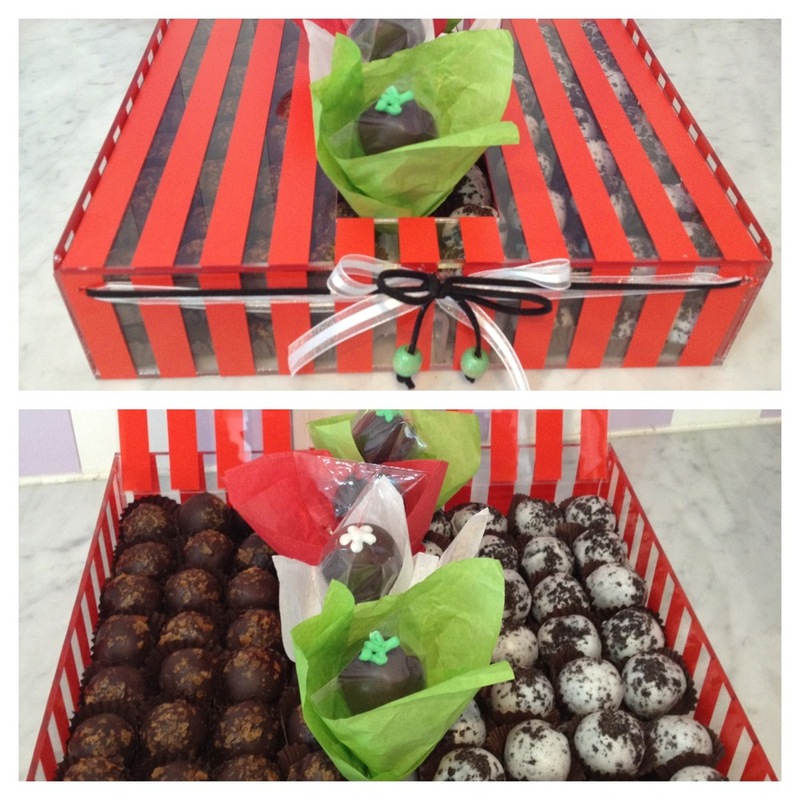 Special chocolate lovers combo contains: 18pcs mini Brownies, 1 dz chocolate cupcakes, 0.5KG Chocolate Brownie balls, 0.5KG Crispy Caramel balls , 7 customized Sugar Cookie and bouquet of 5 Cake pops. 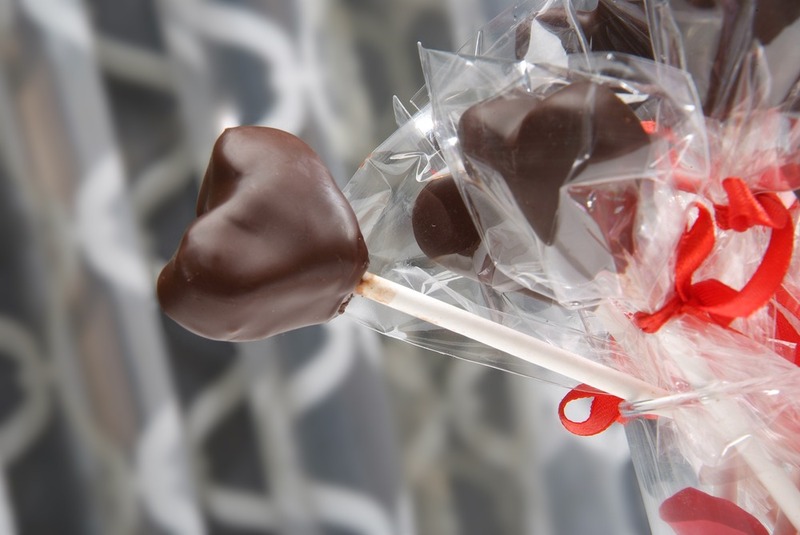 Cup cakes and 18 pcs mini Nutella cupcakes and 4 heart shaped cake pops or 4 fresh flowers. 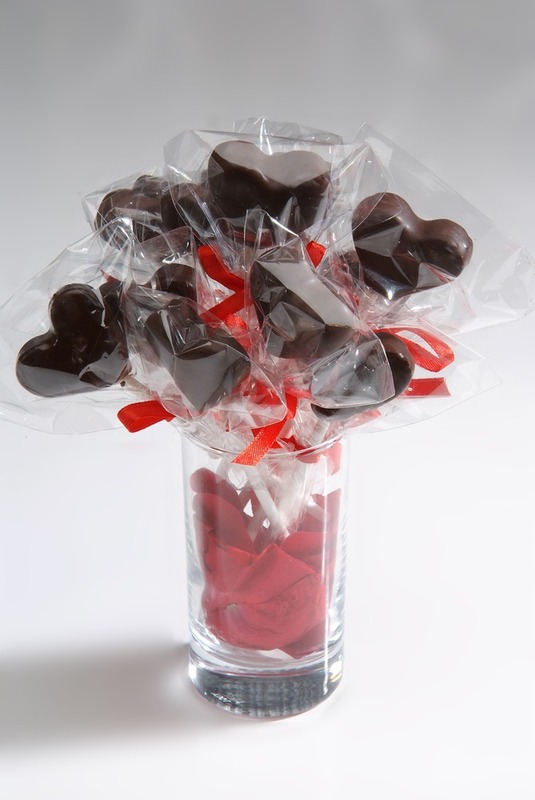 Contains: 2 dz Heart shaped Brownies, 2 dz Heart shaped Black n White Brownies and 4 fresh flowers or 4 heart shaped cake pops wrapped individually with silk paper. 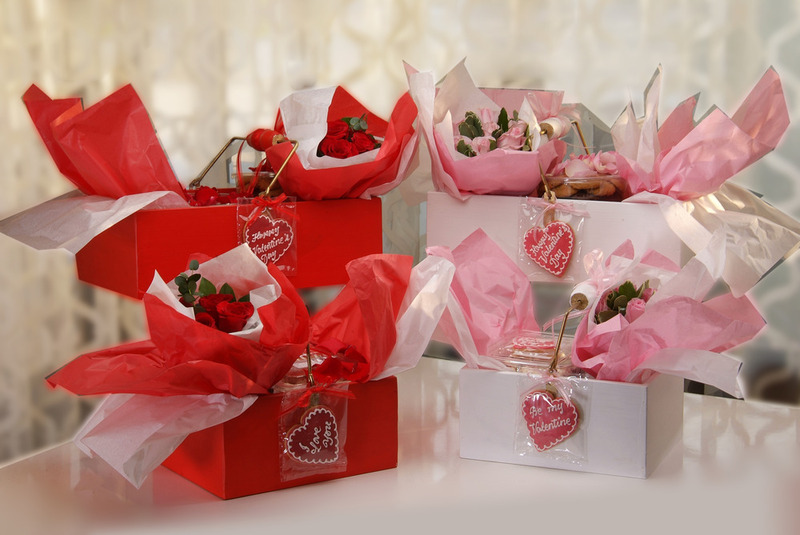 Valentine Lips Cookie: 10KD Order for bouquet of 12pcs. 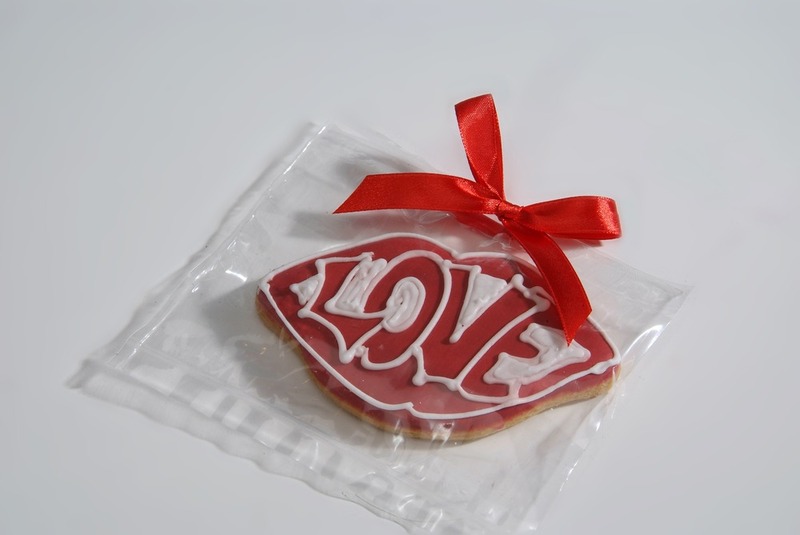 Enjoy Valentines Day with your loved one by celebrating with one of J’s Bakery Gift options. Pre-order Asap to ensure early delivery. 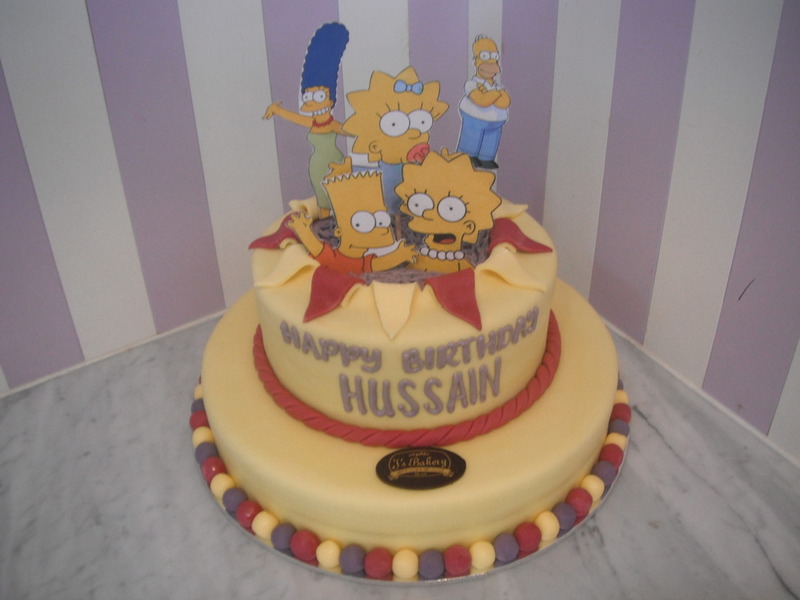 Call 25350640 or 66346446 or pop by in Surra, Area 6, Street 11 Mubarak Center. 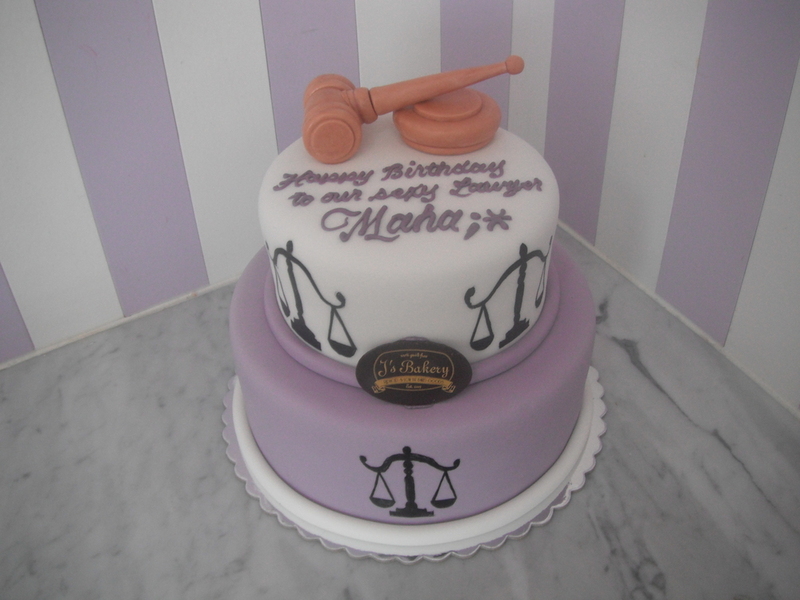 Love is in the details..
Rana Nasser on Custom Cakes of the Week!